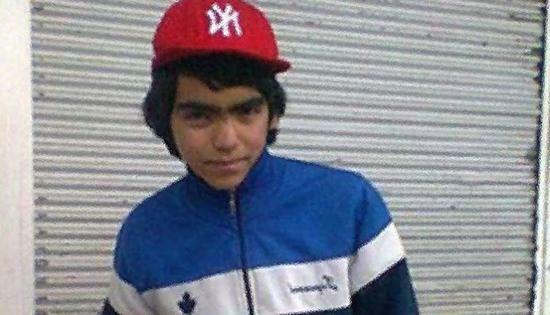 A Turkish court on Wednesday conducted a crime scene investigation in the Okmeydanı district of İstanbul where the late Berkin Elvan was hit by a pepper gas canister during the Gezi Park protests of 2013, the T24 news website reported. Fourteen-year-old Elvan was hit in the head by a gas canister fired by a police officer and died after remaining in a coma for 269 days. Eyewitness Denizcan Parlak explained to the judges, prosecutor and Elvan’s lawyers how the incident occurred during the trial of police officer Deniz Tarlak, who is accused of murder. Elvan’s lawyers insisted that the police officer intentionally targeted the victim with the canister. Eleven people died during the violent police intervention in the Gezi Park protests.